Conscious that coming on the French Riviera and having a boat trip is always fabulous! We are very pleased to provide you a large choice of high quality boats from the luxury Mangusta 108 or the Astondoa 102, to a Maxi Catamaran and classic sailing boats. Yachting or sailing is a wonderful outdoor activity to discover the Mediterranean Sea and enjoy the beauty of the coast! Another way to experience the best of the French Riviera! All of our boats are of the highest quality, comfort and all equipped with the latest equipment. A truly wonderful way to spend one or a few days exploring the wealth of the Mediterranean coast such as: “Porquerolles or Lerins island”, the mythic “Calanques” of Cassis, the glamorous Bay of St Tropez, and plenty more… The views are superb! For just a transfer, a cocktail, a birthday party or for any other type of occasion, we have at disposal very high end yachts from 15 to 60m at very competitive prices offering security, comfort and luxury. Also we are pleased to inform you that we are able to help and assist you in organising any type of events on board the yachts to make your experience as enjoyable as possible! Any events can be personalised according your needs and preferences. 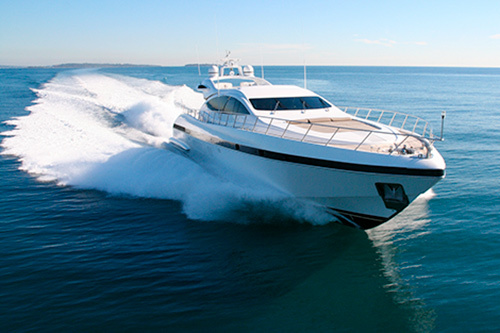 All you need to do is to fill in the information request hereunder and we will put you in contact with some specialised teams in the charter yachting and event organising that will be able to assist you with any of your requests for you to navigate in the best conditions possible and have fun! 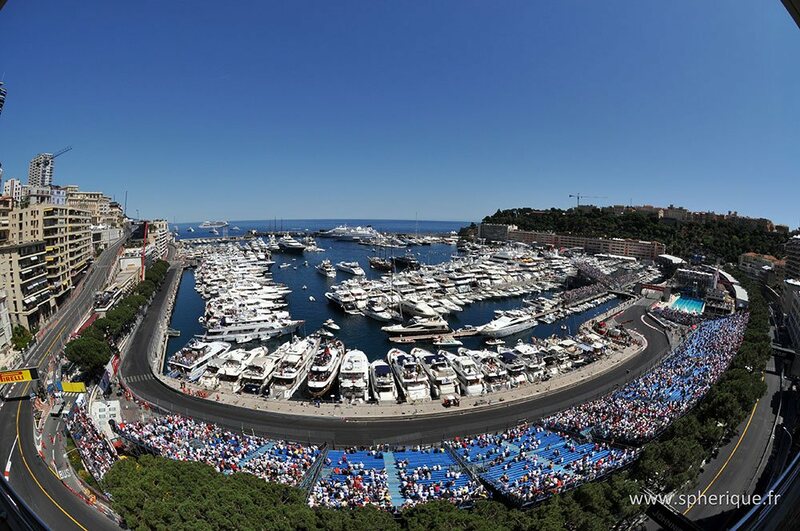 Choose to attend the Grand Prix in the best conditions. 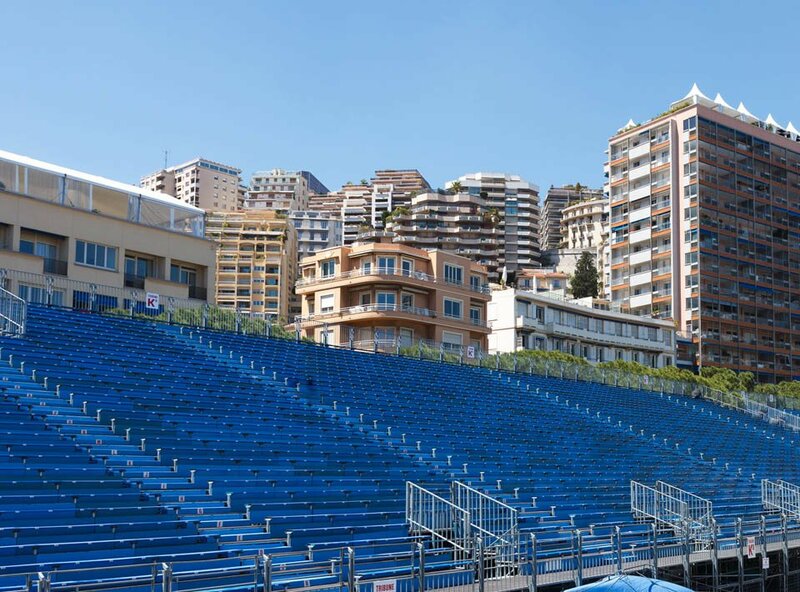 Select your grandstand on the plan and book online.